You have to see it to believe it! Outdoor living at its finest! 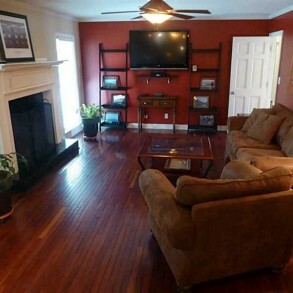 Extra large deck, newly renovated sunroom, outdoor grill, bar, fireplace & space for entertaining. 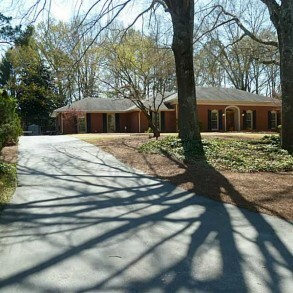 Over an acre, gated, fully fenced and wooded. 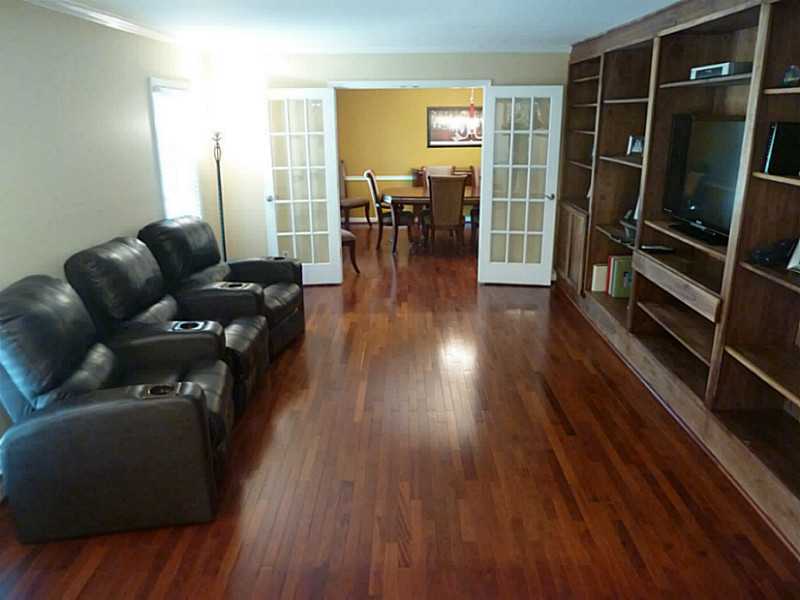 Private, spacious and open & flowing ranch. 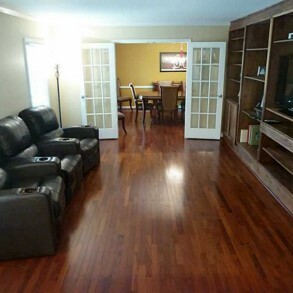 Formal living and dining, family room. Upgrades galore! 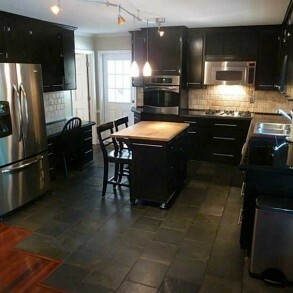 Kitchen features stainless appliances, solid-surface countertops, & remodeled cabinets. 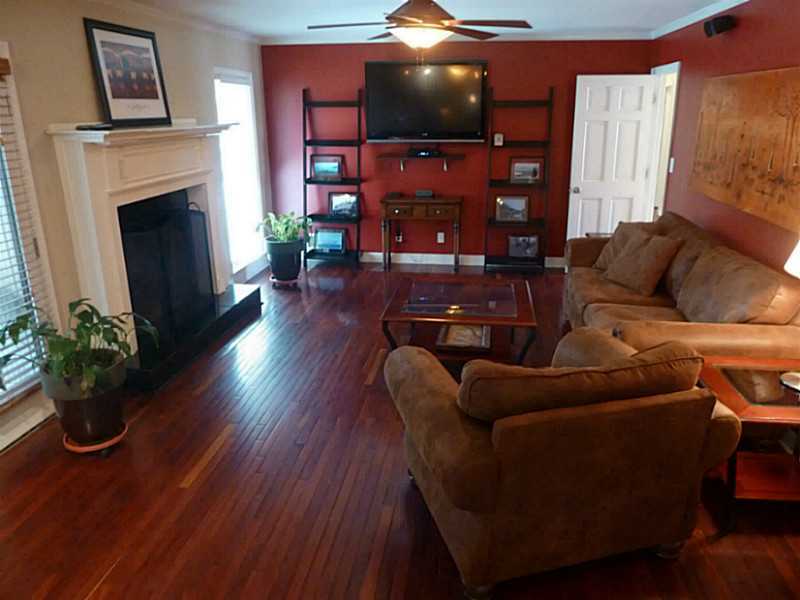 Large bedrooms, master opens to deck for hot tub enjoyment. 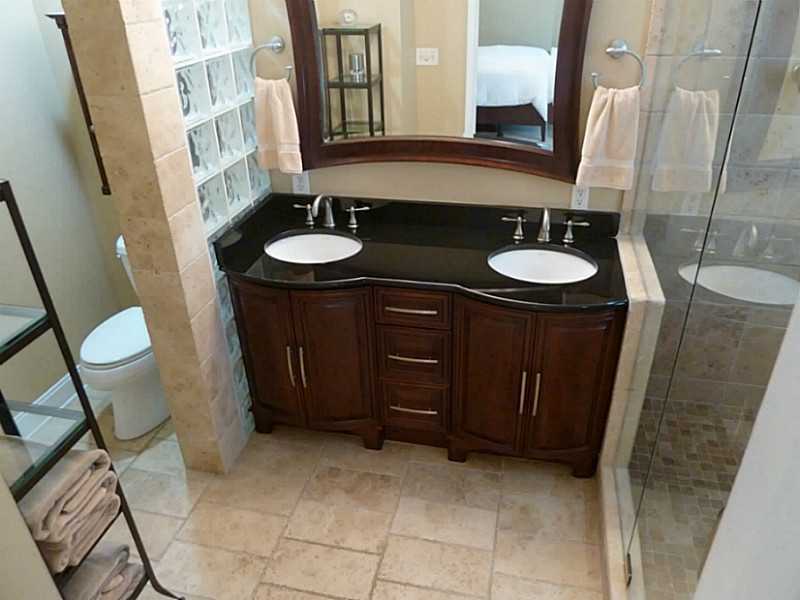 Renovated masterbath is gorgeous! 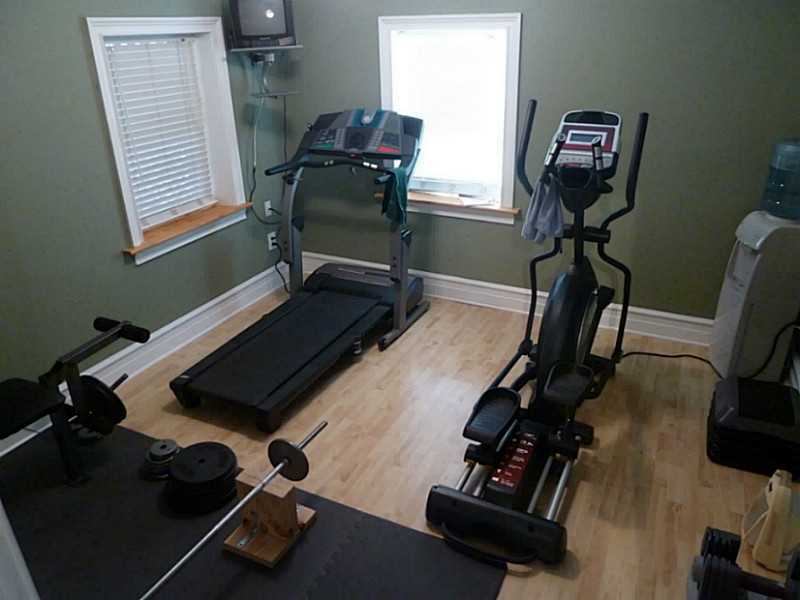 Full basement, tons of storage space and 4th bedroom. Summary: You have to see it to believe it! 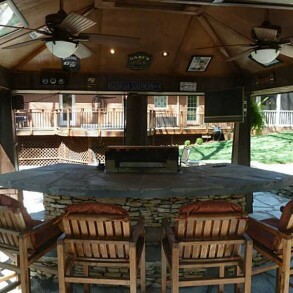 Outdoor living at its finest! 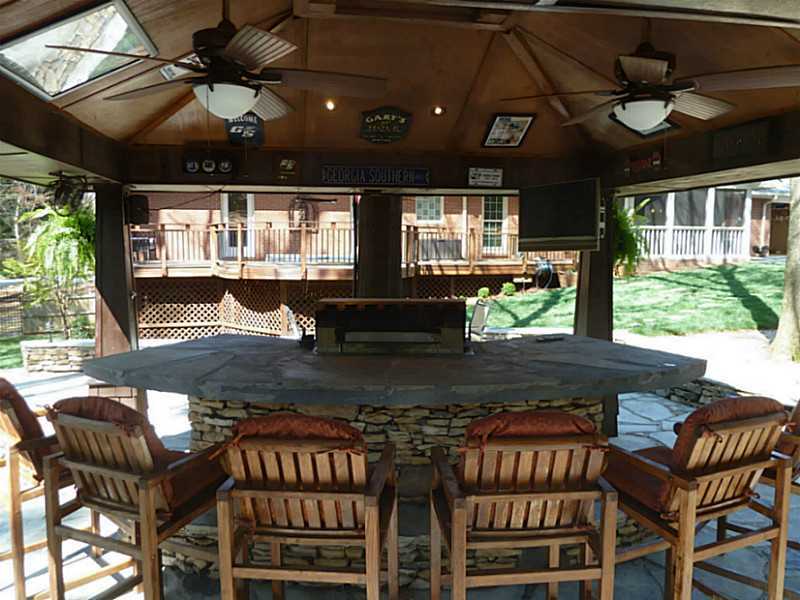 Extra large deck, newly renovated sunroom, outdoor grill, bar, fireplace & space for entertaining. 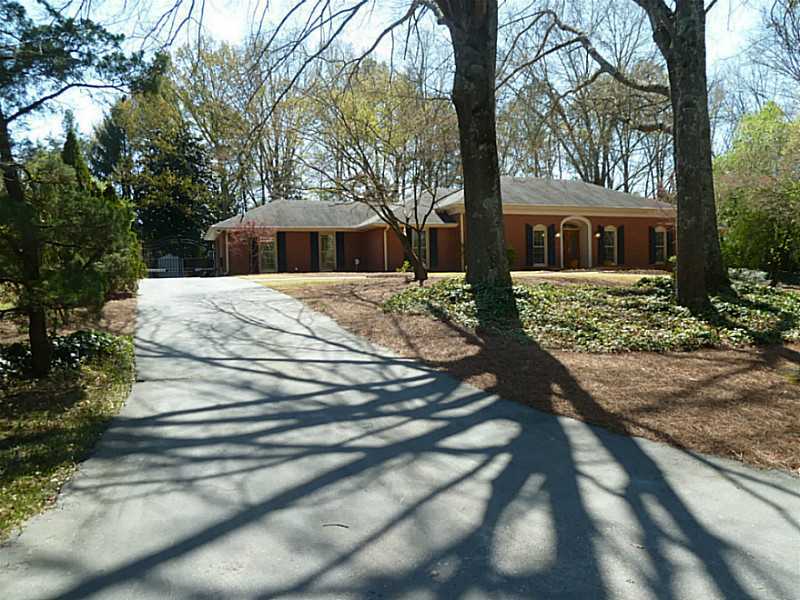 Over an acre, gated, fully fenced and wooded. Private, spacious and open & flowing ranch. 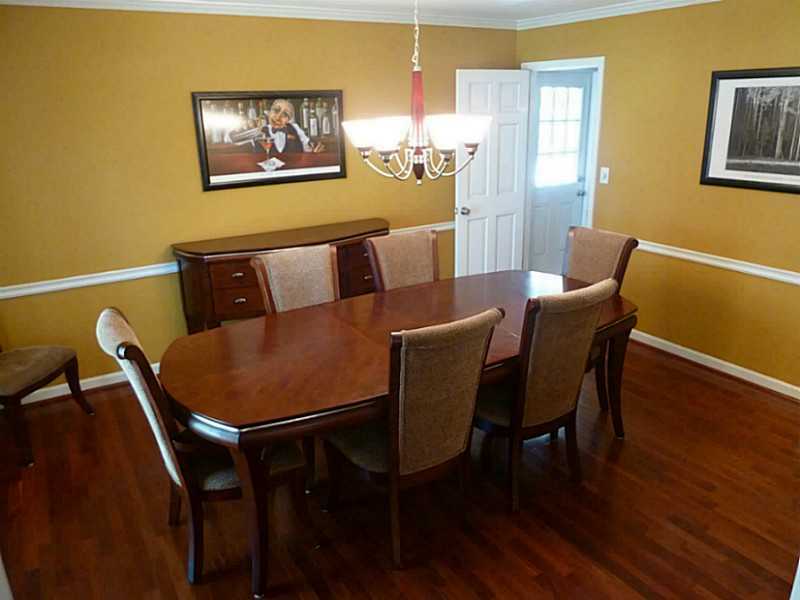 Formal living and dining, family room. Upgrades galore! 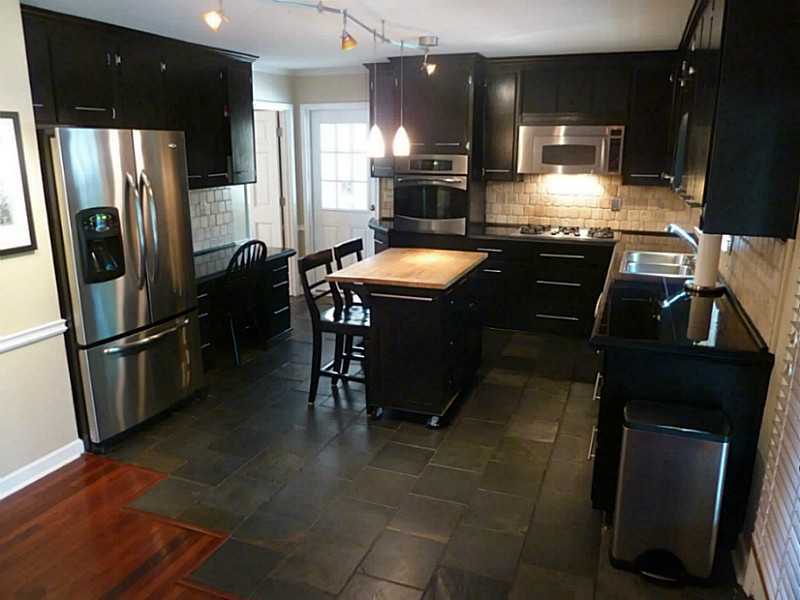 Kitchen features stainless appliances, solid-surface countertops, & remodeled cabinets. Large bedrooms, master opens to deck for hot tub enjoyment. 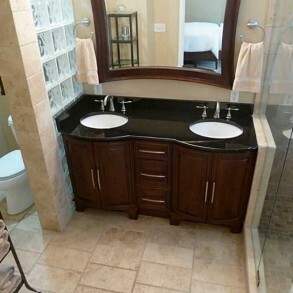 Renovated masterbath is gorgeous! 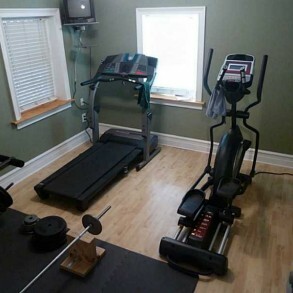 Full basement, tons of storage space and 4th bedroom.